Blue Box Turtle For Gypsy Fairy Gardens. 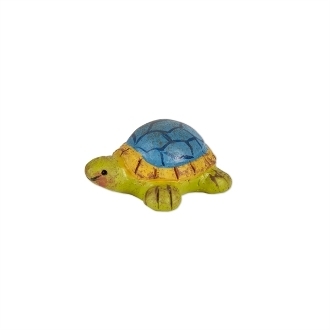 Full Description: This adorable blue box turtle will add a pop of color and life to your mini garden. Pairs perfectly with the Baby Box Turtle! Features all-weather paint. Made of resin.